Still no pen! I keep meaning to buy a new one but then forget. 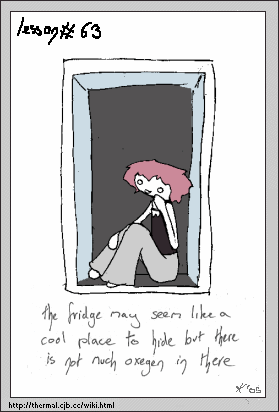 From memory I think there were two of us in the fridge but I am tired tonight so just drew one.